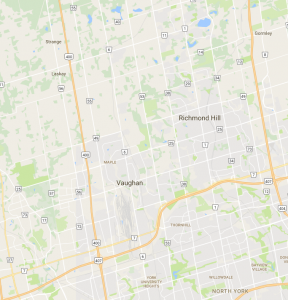 Located north of the City of Toronto, the City of Vaughan, the Town of Richmond Hill and the Township of King have seen explosive growth from urban sprawl spilling across Toronto’s boundaries. Vaughan’s population has doubled in the past 20 years, to 239,000 people, making it the fastest growing municipality in Canada. Richmond Hill boasts 191,000 residents, a 17% increase in the past five years. Although the population of King Township is one-tenth that of Vaughan, it has been growing rapidly as well, with much of that growth concentrated in the urban centres of King City, Nobleton and Schomberg. The township expects the population of King City to double, reaching 12,000 by 2021. Because of their late development, the apartment universe in this region is small, the lowest concentration of all the markets profiled in this report. The market has seen slow growth in the past five years, adding 30 units in 2006 and holding steady since. All three municipalities have grown from rural settings to see significant suburban development serving Toronto’s commuters. Vaughan, King and Richmond Hill are taking steps to try and channel this new development, diversifying their economies, intensifying urban development, and protecting farmland. Vaughan, in particular, is focusing development on a new urban centre around the intersection of Highway 7 and Jane Street, reinforcing this development with a region-built bus rapid transit line now operating along Highway 7 and an extension of the Toronto subway. Richmond Hill has a similar bus rapid transit line operating up Yonge Street and hopes to bring another extension of the Yonge subway north in the next two decades. As a result of this growth, and the small universe, the apartment industry in this area has seen low vacancy rates and high rents. With the city, the town and the township each planning to intensify development around new and established urban centres, this is bound to change. The pressure will be on to build new supply to meet increasing demand. 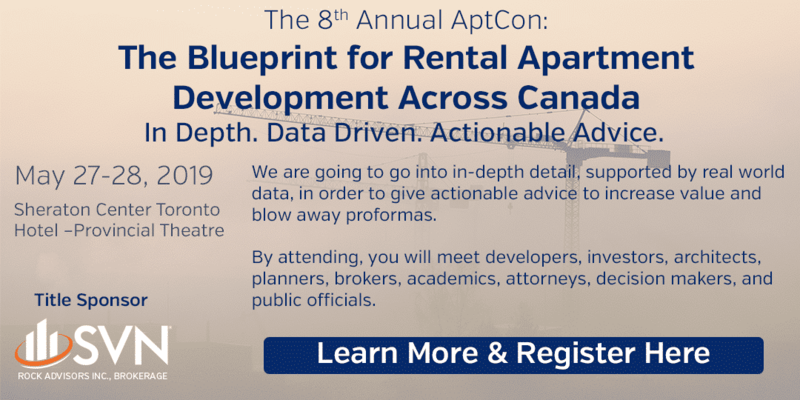 There is plenty of repressed demand to fill any new apartments that open in the next couple of years, and more demand will be arriving in the years to come. Richmond Hill’s favourable tax structure is a draw for new apartment development. Already strong transportation connections with rest of GTA will improve, increasing growth and demand. Several older but high-quality rental properties dominate Richmond Hill rental market. Vaughan has a minimal rental market, and needs new rental stock sooner rather than later—do not wait until all the land is gone.